Full catering, bar service and concessions are available to meet your catering needs. Chef Chris Carton has a reputation for excellence and creativity. His high standards for quality and client satisfaction are unparalleled and his creations are suited to please the most discerning of palettes. 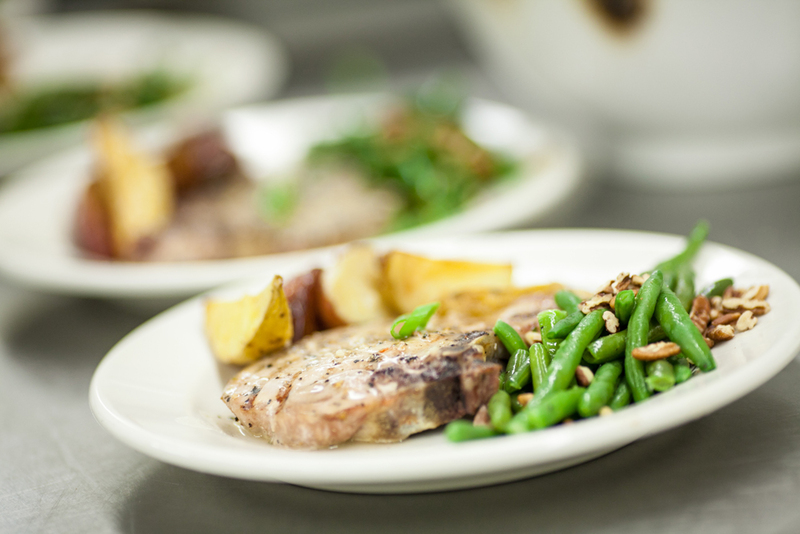 Choose from our menu or work with Chef Chris to create a menu tailored exactly to your needs.